making the idea of 'princess and prince' stay a reality. Y'all know these two lovely people. ...They have requested two years after their wedding to be away from paparazzi and engagements. During this two-year getaway, I want to pray for them. (Will you, too?) I want to pray that as they think about their future lives, they'll chose God's way. I pray their marriage will last forever. I'm praying that God's will will be done in their lives. Matthew 22:35-40 The greatest commandment of love and the many ways it applies to life. Somehow, Kate didn't look nervous at all, which is amazing when you think that 2 billion people were watching her. After a few hymns were sung, a reading and a sermon took place. (I should mention, or maybe you already noticed, that the reader read so well and the sermon was wonderful). 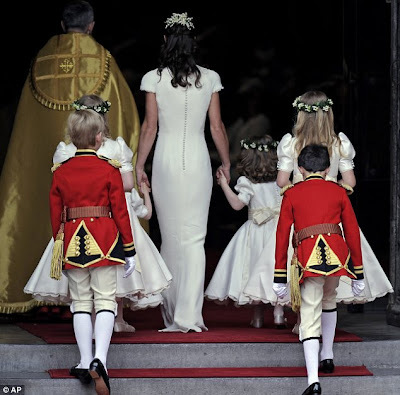 After the wedding ceremony, the royals headed back to the palace. Kate's sister Pippa did an excellent job with the youngsters and handling Kate's train. Upon arriving at Buckingham palace, some time passed, then the kiss took place on the balcony. 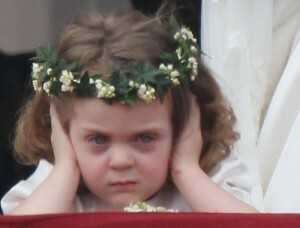 A sweet little girl (second on the left in this picture) placed her sweet palms against her ears and frowned. It was loud. When was this noise going to stop? The day faded to an end; and everything seemed tuck itself away: people squeezed on the tube to reach home, TVs were switched off and and smiles exchanged, the golden sun crept behind hills and amber clouds. 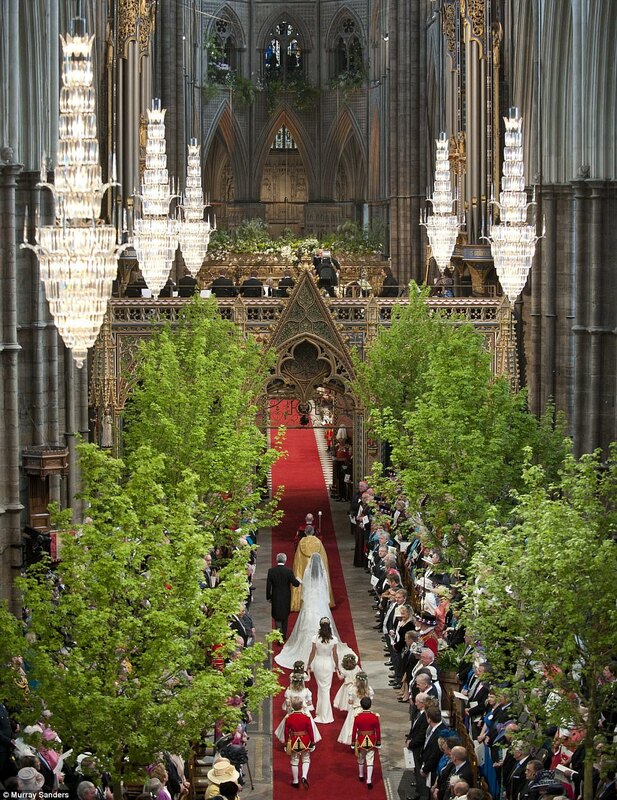 The memories of this royal wedding day were placed into 2 billion hearts that day; and there they shall stay forever. a few extras: fashion --with commentaries on outfits and photography. I liked Kate's dress better than Diana's, actually. Whose did you like better? 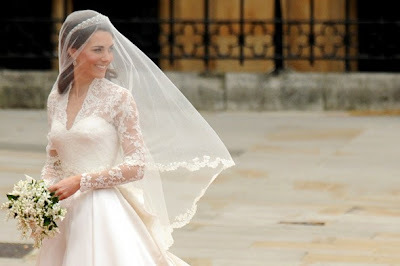 Kate, I want a wedding dress just like yours when I'm older. (Minus the really long train). Yuck! Sorry, Beatrice, but I really did hate your hat. Their dresses were okay... but the blue dress would probably look better if it was a bit longer. Ahh... the bride's mother had such a fine taste for clothes. I love the simplicity of this outfit; and how it suits her perfectly. This is Kate's reception dress. It looks very fit for a princess, doesn't it? I love it. When I think about all the photography and video-taping that went on behind the scenes, I stand amazed. What a LOT of work. The 'Reuters' preparing their photography equipment for the big day. Imagine being under stress all day... doing what you love to do: photograph. You're in the busiest part of London. You can't lose one camera bit because you'll never find it again in a crowd so big. Through all that you have to produce perfect pictures: pictures that people will look at for centuries. That's the photographer's job at a royal wedding. 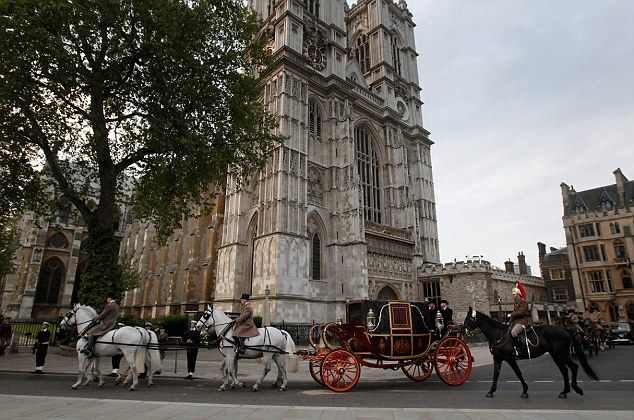 Enjoy your two-year getaway, Kate and William! All photo credit :: google images.